Journey into the ADS archive with our new online gallery. The Wonders of the ADS is a digital exhibition developed in partnership with Carlotta Cammelli, a Leeds University Art Gallery and Museum Studies student, as part of her MA dissertation. The exhibition is dedicated to highlighting the outstanding digital data held in the ADS archive. The ADS hopes this new and exciting venture will be the beginning of a series of online exhibitions that will highlight the ADS archives. Explore the exhibition now! DAI IANUS visits the ADS! 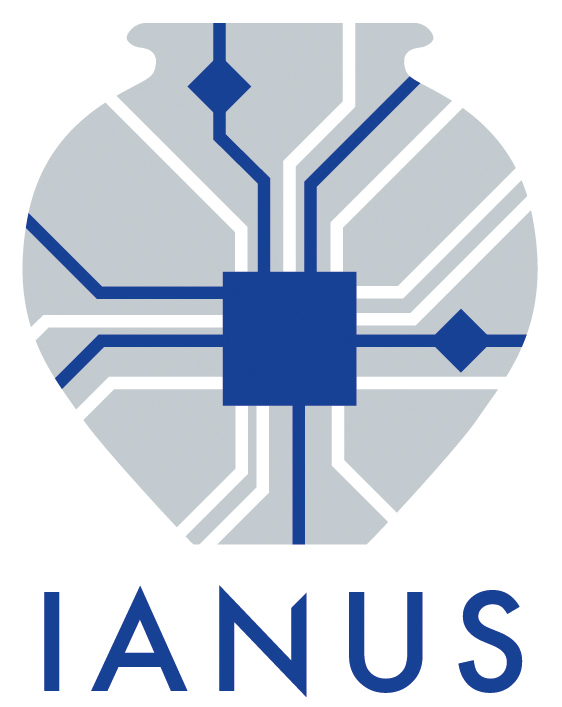 From 23rd of November until 4th of December, ADS was pleased to host three Data Curators from a project called IANUS which aims to build a digital archive for the German Archaeological Institute (DAI). ADS spent two weeks immersing Martina, Anne and Philip in the day-to-day duties of a fully established repository....read more here! From 29 October to 6 November, the ADS and the Department of Archaeology at the University of York was delighted to welcome Leyla Cárdenas Campos and her partner Ramón Villamarin Leaño. Based in Bogotá, Colombia, Leyla is one of five artists/artist partnerships to be chosen for a prestigious artist residency at the Jan van Eyck Academie in Maastricht, Netherlands, as part of the NEARCH project. One of the many aspects of public participation within archaeology under exploration by NEARCH, each artist is given the opportunity to work directly with archaeologists, and explore new avenues of communication....read more here! The British and Irish Archaeological Bibliography is moving from the Council of British Archaeology to ADS in 2016. The idea is to integrate it with other ADS Library resources like the Library of Unpublished Fieldwork Reports (aka the Grey Literature Library). 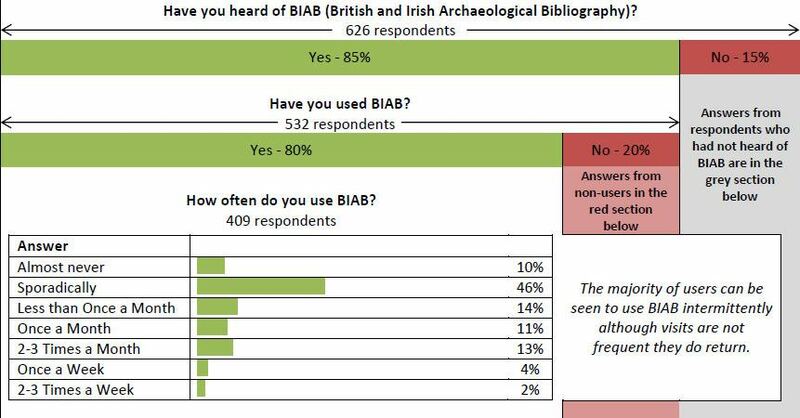 The first step in this change was a user needs survey to investigate who is using BIAB in its current form and which other bibliographic tools the historic environment community are using in their research. The survey was available for approximately one month over the end of July and August 2015. The response rate was impressive considering that this is traditionally a quiet time in the archaeological community. There were over 600 responses to the survey from a variety of backgrounds....read more here!